Still getting unwanted emails? Keep your inbox clear of junk email for a year with our Advanced Email Filtering for only €4.98 plus vat and save 50%. Simply use the promo code BLACKFRIDAY at the checkout, offer applies to our annual Advanced Email Filtering, normal price €9.95 plus vat with Hosting. Normal price without hosting €19.95 plus vat and 50% promo discount will apply. 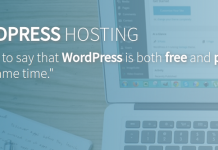 (note:- If you already have a shared hosting account with Hosting Ireland the €4.95 plus vat promo price still applies). 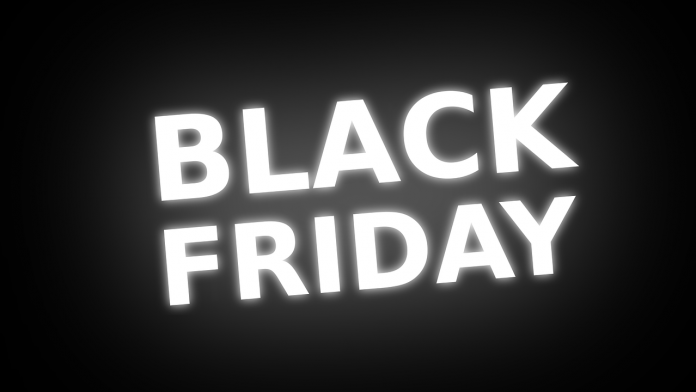 Get Your ‘Black Friday’ Website Backup NOW! 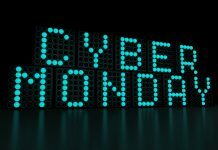 Previous articleCYBER MONDAY – SSL Certificates! SAVE 50%!